The Digital Leadership Institute kicked off 2016 with aplomb by launching our first Move It Forward event giving Brussels teen and adult women the skills to deploy projects promoting online safety and tackling cyberviolence against girls and women. In the first week of February, DLI also coordinated Brussels Region activities for the launch of Europe’s first “Startup Europe Week,” which reached thousands of participants across 200+ European cities. 28 January – Computer Privacy & Data Protection Conference (Brussels): On 28 January, DLI Founder, Ms. Cheryl Miller, contributed to a worldclass panel on Loving the No-Hate Web: Another Look into Women’s Digital Rights, where the discussion centered on whether digital citizenship is equal and unprejudiced, in theory and practice. 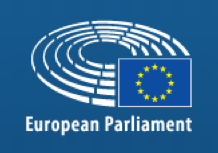 1-5 February – Startup Europe Week (Europe): As Brussels Coordinator for the first edition of Startup Europe Week, DLI Founder, Ms. Cheryl Miller, coordinated organisation of four free events on the topic of “Brussels: The Heart of Startup,” from 1 to 5 February in Brussels. These events, organised by DLI and other top ecosystem players in Brussels, reached hundreds of (aspiring) starters and addressed such themes as “Promoting Tech Startup in Brussels” (DLI & Finnova), “Embrace Your Inner Entrepreneur” (Co.Station), “From Success to First Steps” (Betacowork), and “Women and the Cloud” (inQube/DLI). 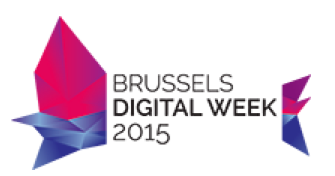 The Startup Europe Week Launch Event was also held in Brussels on 1 February. 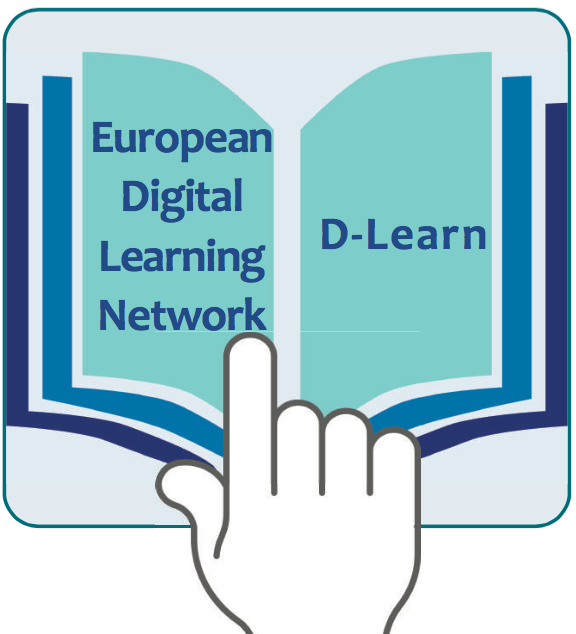 11 February – European Digital Learning Network (Brussels): On 11 February, DLI Founder, Ms. Cheryl Miller, spoke at a Digital Agenda for Europe roundtable on the subject of Increasing Participation of Girls and Women in Digital Sectors, for the European Digital Learning Network. 15 February – WeHubs Webinar (Online): On 15 February, 11:00-12:00CET, DLI Founder, Ms. Cheryl Miller, contributed to an online expert webinar open to the public on addressing European support programs for female web entrepreneurs, as part of the WeHubs project. 24-25 February – Mobile World Congress (Barcelona): DLI Founder, Ms. Cheryl Miller, joined a Connected Women panel on “eSkills and Gender” as part of the Women Leadership Accelerating the Digital Age event at Mobile World Congress 2016 in Barcelona, 24-25 February. 24 February – “Monitoring the 2030 Agenda & SDGs from a Gender Equality & Women’s Empowerment Perspective” (Brussels): On 24 February, DLI Cofounder, Ms. Rosanna Kurrer joined a UN Women lunch debate on the topic of “Monitoring the 2030 Agenda and SDGs from a Gender Equality and Women’s Empowerment Perspective” in Brussels. Be sure to visit our calendar and sign up for the DLI Newsletter in order to keep up with DLI events and activities! November was a busy month, highlighted by Women’s Entrepreneurship Day that took place all over the world on 18 November. This month also featured hands-on involvement by DLI in several world class initiatives promoting young and experienced women in business, as entrepreneurs and, of course, in digital leadership of all kinds! 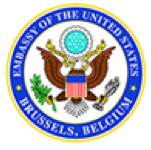 4-8 November – Women2Women Belgium Leadership in Action Event (Antwerp & Brussels) – The weekend of 7-8 November, DLI Founder, Ms. Cheryl Miller, contributed to the Leadership in Action initiative of the US Embassy in Belgium during a partnership event and opportunities fair promoting leadership by girls from across Belgium. 12-13 November – Women3. The Power of Three (Istanbul): As part of the EY Women. Fast forward platform, Ms. Cheryl Miller, DLI Founder, facilitated a high-level roundtable at the global Women3. The Power of Three conference, promoting technology as an enabler to achieve global gender parity. 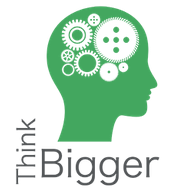 14 November – JCI THOE Think Bigger Entrepreneurship Event (Brussels): Ms. Cheryl Miller, DLI Founder, contributed to a plenary session at the JCI The Heart of Europe Think Bigger event on the topic of growing your startup, and encouraging more women into entrepreneurship. 19 November – Bluemix Girls Night Meetup (Brussels): As part of the 2015 global celebration of Women’s Entrepreneurship Day — for which DLI Founder, Ms. Cheryl Miller, is Belgian Ambassador — DLI collaborated with IBM Belgium/Luxembourg to deliver Belgium’s first Bluemix Girls Night Meetup, promoting digital entrepreneurship by women around the world. 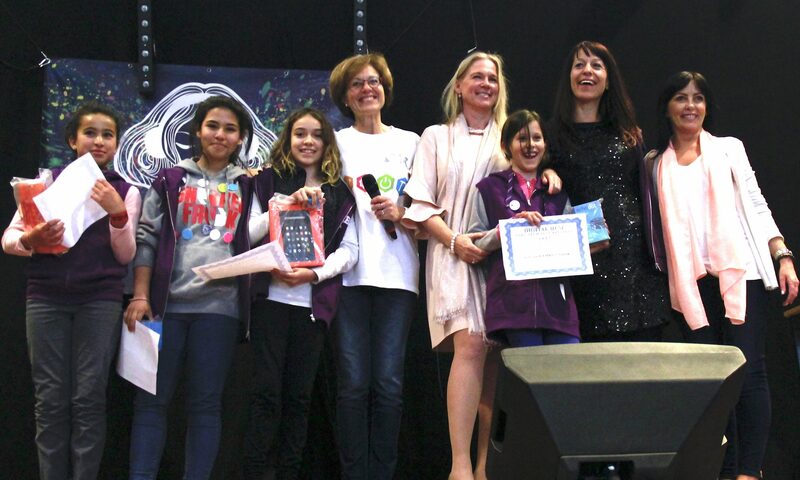 October 2015 welcomed another record-breaking European Code Week, to which DLI contributed with two “Girls and the Future Internet” workshops exploring the internet of things and its impact on our daily lives. 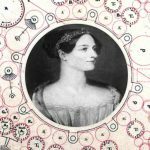 This month also took us to ICT2015, Europe’s largest ICT event, where DLI organised a stand on “Women in ICT” and carried out a “speed mentoring” session — with high school girls and adult women in tech — that celebrated 200 years of women in ICT leadership, starting with our beloved Ada Lovelace. Speaking of Ada, DLI also partnered with Euroforum to launch the first-ever Ada Lovelace Festival in Europe, where DLI Founder Cheryl Miller had the honor of delivering a keynote address, and she and DLI Cofounder, Rosanna Kurrer, organised two popular workshops on 3D printing and wearable technology. Find out more about our other October 2015 activities below. 8 October – MasterCard Women in Leadership Panel (Brussels): On 8 October in Brussels, Ms. Cheryl Miller, DLI Founder, contributed to a MasterCard panel on women in leadership hosted at Vlerick business school. 9-11 October – FinTech Startup Weekend Brussels – (Brussels): On 9-11 October, Brussels hosted its first-ever FinTech Startup Weekend, and Ms. Cheryl Miller, DLI Founder, joined the event jury to choose the next revolutionary idea in banking and finance. 10-18 October – European Code Week (Belgium): With the generous support of Google, DLI organised two workshops on “Girls and the Future Internet” as part Europe Code Week 2015. As Code Week Ambassador for Belgium, DLI Founder Cheryl Miller was active in promoting EU Code Week events in Belgium and beyond, which reached a record 7,000 events across Europe in 2015. 14 October – Failing Forward – (Brussels): On 14 October in Brussels, DLI Founder, Ms. Cheryl Miller, delivered a keynote speech at Failing Forward, Belgium’s flagship event that aims to “break through the stigma associated with failure,” organised by Startups.be. 15 October – Open Days Workshop on “Inclusive Entrepreneurship” at the Committe of the Regions – (Brussels): As part of 2015 Open Days at the European Committee of the Regions, DLI Cofounder, Ms. Rosanna Kurrer, contributed to a workshop on “European Entrepreneurial Regions promoting inclusive entrepreneurship” taking place at the CoR offices in Brussels. 16 October – Transmit at the Signal Festival – (Prague): Ms. Cheryl Miller, DLI Founder, spoke on “Ada 200: The future of feminine, creative digital expression” at Transmit, the educational platform for digital culture, art and technology, at the annual Signal Festival in Prague. 17 October – Women in Tech Night at Brussels Digital Week – (Brussels): On 17 October, as part of European Code Week and Brussels Digital Week, Ms. Cheryl Miller, DLI Founder, moderated a Women in Tech Night panel discussion on participation of girls and women in digital society, with top women from the Belgian tech sector. 20-22 October – ICT2015 (Lisbon): DLI led an “Ada200″ networking session on “Girls & Women in Tech” and hosted a Women in ICT booth at ICT2015, Europe’s largest ICT event, which took place 20-22 October in Lisbon, Portugal. At the networking session — celebrating the 200th anniversary of the birth of Lady Ada Lovelace — DLI launched its newest policy initiative, Europe5050, host a handful of lightening talks by ICT luminaries, and facilitate a “speed-mentoring” event between teenage girls and women in tech. 27-28 October – Ada Lovelace Festival (Berlin): Ms. Cheryl Miller, DLI Founder, gave a keynote speech at the first-ever Ada Lovelace Festival, an initiative of Euroforum DE, on 27-28 October in Berlin. Ms. Rosanna Kurrer, DLI Digital Literacy Lead, Ms. Miller and Ms. Norma Carr from Dimension Alley also led two popular workshops on 3D Printing and Wearable Technology. 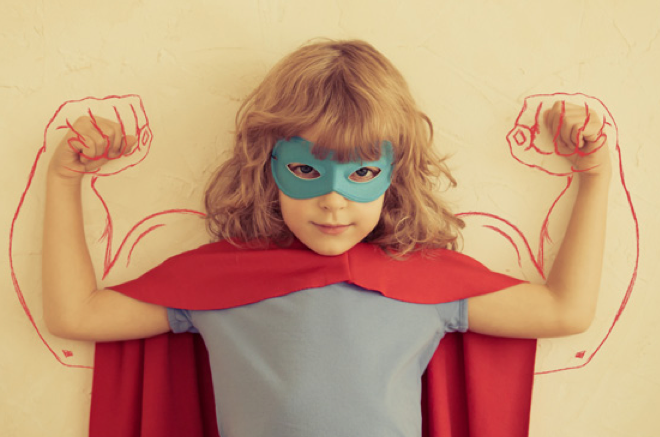 May 2015 – Gender Equality in Media Campaign (Global): May is the month for promoting greater and better representation of women and girls in media. As an active member of the UN Global Alliance on Gender and Media and part of the GAMAG Advocacy Committee, DLI is promoting this campaign across Europe. Please support the campaign on Facebook and Twitter, and be sure to sign the UN petition for greater equality in media! 1-3 May – Startup Weekend Leuven (Leuven, BE): On 3 May, Ms. Cheryl Miller, DLI founder, judged nine teams competing for final recognition at Startup Weekend Leuven. Prizes were rewarded to three projects: “FestivalRadar,” “Woodies,” and “ZenSay.” See more details and photos on the inQube Facebook page. 8-10 May – Startup Weekend Brussels – Maker Edition (Brussels): 8-10 May in Brussels, Ms. Selma Franssen, DLI Communication Director and inQube Community Manager, and Ms. Rosanna Kurrer, DLI Digital Literacy Lead and g-Hive Community Manager, provided startup and maker advice to the over eighty participants of Brussels’ first-ever Startup Weekend Maker Edition. On the final day of the event, DLI Founder, Ms. Cheryl Miller, participated in an all-star jury and awarded prizes to deserving winners in three categories: Internet of Things, Fab and Maker. 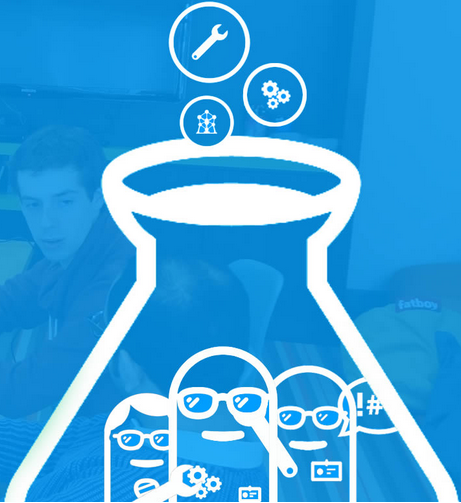 All the women participants of Startup Weekend Brussels – Maker Edition also received free admission to two upcoming inQube workshops. See more details and photos on the inQube Facebook page. 19-21 May – Pink Wave / Nuvola Rosa Girls in ICT Event (Milan): On 19 May, DLI Founder, Ms. Cheryl Miller, traveled to Milan for the third edition of “Pink Cloud” (Nuvola Rosa) organized by Microsoft Italy, aiming to inspire 1500 girls to take up studies and careers in technology. Ms. Miller moderated a high-level panel on the topic of “Skilling up to be Digital Leaders of Tomorrow” with leading women from Microsoft, ASUS, Ernst & Young and Aviva. Ms. Miller and other event speakers also enjoyed a guided tour of the US and European pavilions at the World Expo 2015 and attended a VIP gala hosted by the Region of Lombardy. Photos on the DLI Facebook page. 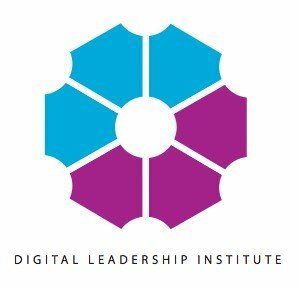 In April 2015, DLI formally welcomed a new board of directors to lead the organization in new directions. 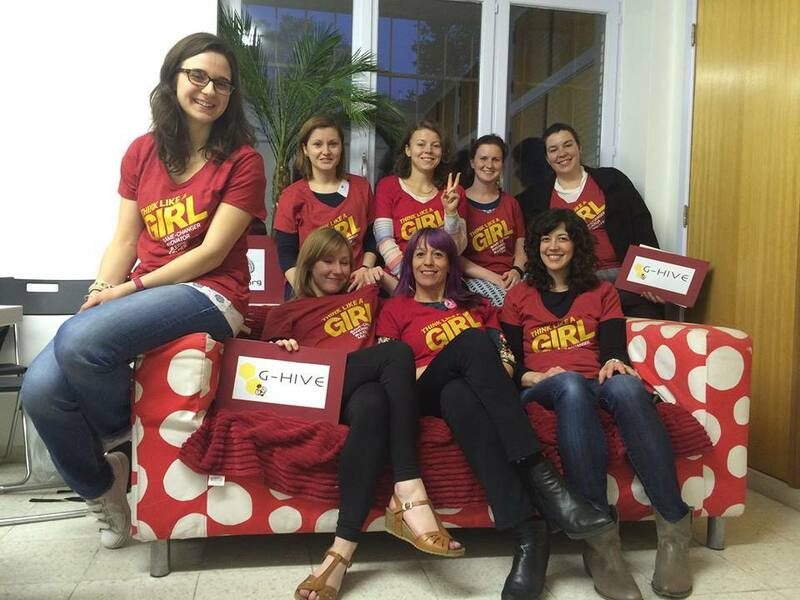 We celebrated our fifth annual Girls in ICT Day event including launch of the 2015 European Ada Awards and a fantastic “Girls and the Future Internet” workshop — led by Esther Roure Vila from Cisco and Ms. Rosanna Kurrer, g-Hive Community Manager. We also kicked off the “Kick@ss Online” inQube series for women entrepreneurs and career-seekers led by our very own Ms. Selma Franssen, Community Manager for inQube. Please read below for more details on what we have been up to! 11 April – TEDxVilnius (Vilnius): DLI Founder, Ms. Cheryl Miller, co-hosted the fifth annual TEDxVilnius event. This year’s theme was “Pale Blue Dot,” as immortalized by the Voyager 1 photo of the Earth in 1990 and in the words of the great Carl Sagan. The 2015 edition of TEDxVilnius featured inspiring speakers from around the world. Cheryl herself gave a talk at the 2012 edition of TEDxVlinius on the subject “girls are going to save the world,” of course. Photos here. 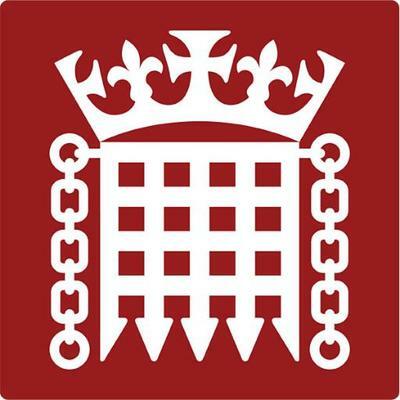 Legislation against cyberviolence against girls and women. A brochure for the event, which showcased several high-level speakers and addressed eight key subject areas for future gender policy is here. A report on the forum outcomes is forthcoming. Nominations for the three EU Ada Awards will be open until 23 October 2015. 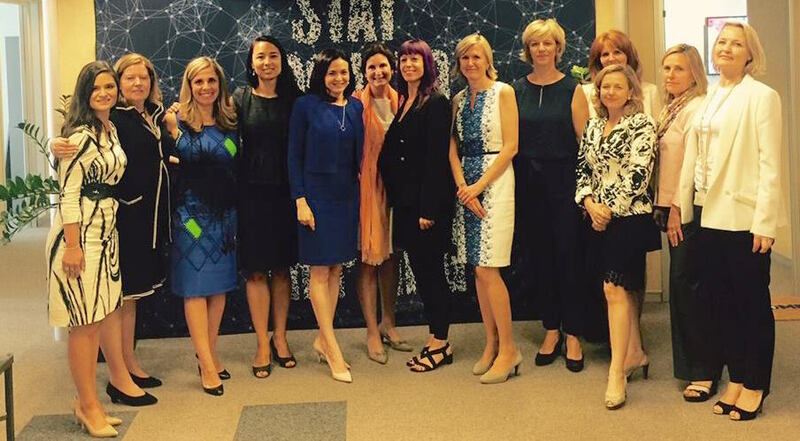 30 April – DLI at SKF (Brussels): On 30 April, Ms. Rosanna Kurrer, DLI Digital Literacy Lead, and Ms. Cheryl Miller, DLI Founder, visited the Belux headquarters of SKF to celebrate International Women’s Day and kick off the “Women Work” initiative for SKF employees. Be sure to visit our calendar and sign up the DLI Newsletter in order to keep up with DLI events and activities! 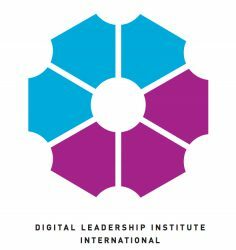 Spring has sprung at the Digital Leadership Institute and we have welcomed it with open arms–and the Brussels launch of Europe’s first-ever digital innovation centre for girls and women! In addition to celebrating this great milestone, Ms. Rosanna Kurrer and Ms. Selma Franssen, the DLI g-Hive and inQube Community Managers, kicked off our first digital and entrepreneurship events for girls and women in the brand new DLI space. The DLI team were also in Belgium, Germany and the US this month promoting girls and women in what we call “ESTEAM”: entrepreneuership, science, technology, engineering, arts and mathematics. Please read about our activities below and check out our calendar for more upcoming events and activities. 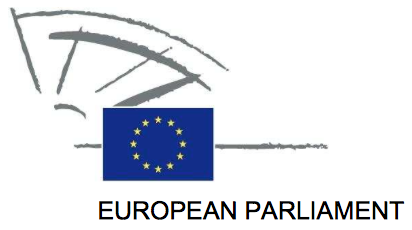 4 March – International Women’s Day at the European Parliament (Brussels): In celebration of International Women’s Day 2015, Ms. Cheryl Miller, DLI Founder, moderated an all-day conference at the European Parliament on the “strategy for equality between women and men in Europe“. Photos here. 9 March – International Women’s Day – DLI Digital Innovation Centre Opening (Brussels): On 9 March in Brussels, DLI celebrated International Women’s Day by opening the very first digital innovation centre for girls and women in Europe. Please see coverage of this event here. 11 March – Urban Digital Women High-level Roundtable – 59th Meeting of the Commission on the Status of Women (New York): On 11 March in New York City, DLI Founder, Ms. Cheryl Miller, moderated a panel on “digitally empowering women for positive urban transformation” co-chaired by the cities of Brussels and Barcelona as an official side-event of the Beijing+20 and 59th Commission on the Status of Women at the United Nations. Photos here. 17 March – GSMA Europe – Connected Women (Brussels): Ms. Cheryl Miller, DLI Executive Director, participated in a high-level roundtable on “accelerating the role of women in the digital economy” hosted by GSMA Europe, the regional organisation of the global association for GSM stakeholders. 26 March – Ada Lovelace Conference (Berlin): In celebration of the 200th anniversary of the birth of Lady Ada Lovelace, the world’s first computer programmer, DLI founder, Ms. Cheryl Miller, moderated a best practices roundtable on “getting more girls and women into digital studies & careers” hosted at GE Garages Berlin. 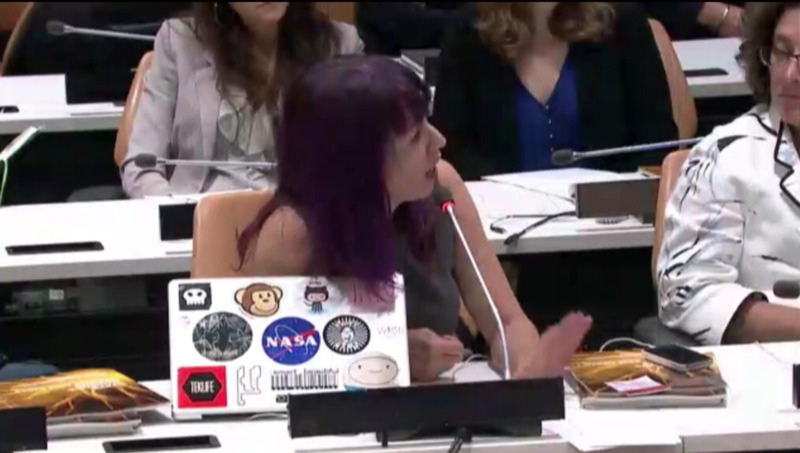 Several high-level women representatives of Berlin-based tech organisations spoke at the roundtable, and an animated discussion with the 40+ participants ensued. 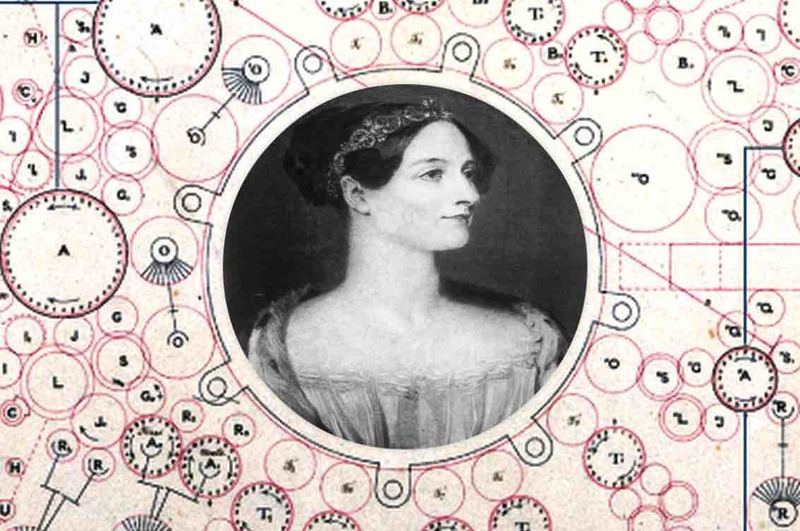 This was the second Ada Lovelace Conference hosted with General Electric. 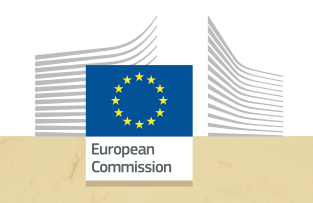 Read about the first one – blogged by European Commission Vice President Andrus Ansip – here! 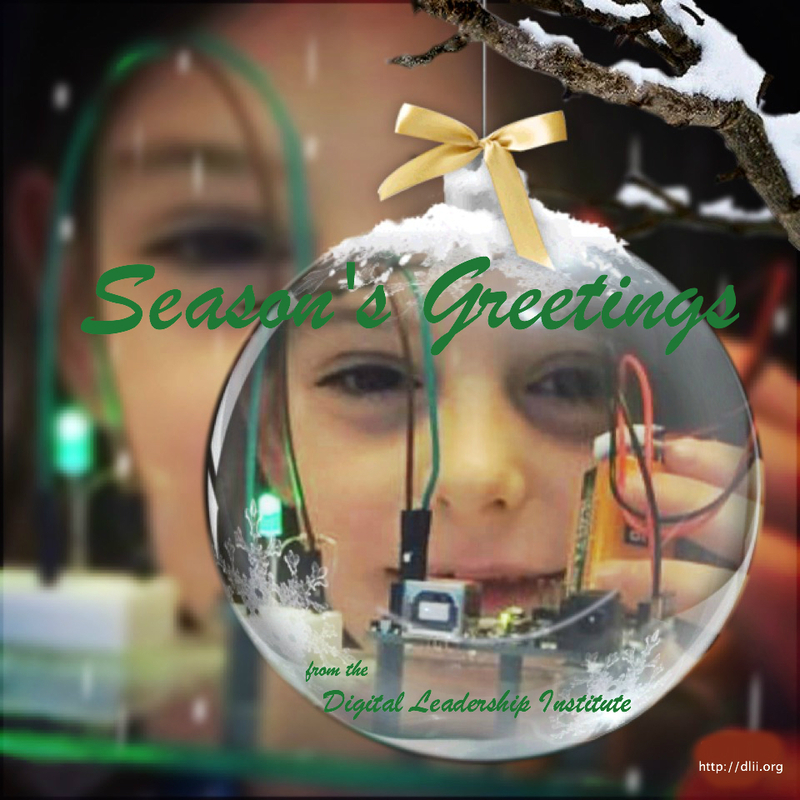 Thank you to all our supporters and friends for welcoming Spring 2015 and this exciting new stage of DLI activity with us! We are looking forward to enjoying the coming months and to welcoming many more Springs with you in the years to come! Be sure to visit our calendar and sign up the DLI Newsletter in order to keep up DLI events and activities!